There’s been a few new beauty products I’ve added to my daily routine and I thought I’d share them with you. I bought this face cream solely because of this post. I was first captivated by Grace’s in-depth review and then by Dr. Bader’s story. He’s a stem cell biologist that focuses on helping burn victims- his greatest wish is to figure out a scar-free healing treatment for burn victims. Pretty awesome right? Another product I’ve been really happy with is Keihl’s Calendula Deep Cleansing Foaming Face Wash. It does exactly what the title says. It gets every ounce of makeup off without over drying my skin. It smells really nice too! I love it so much that I’ve been taking it with me on weekend getaways. I refuse to use a different cleanser, even if it’s only for a few days! 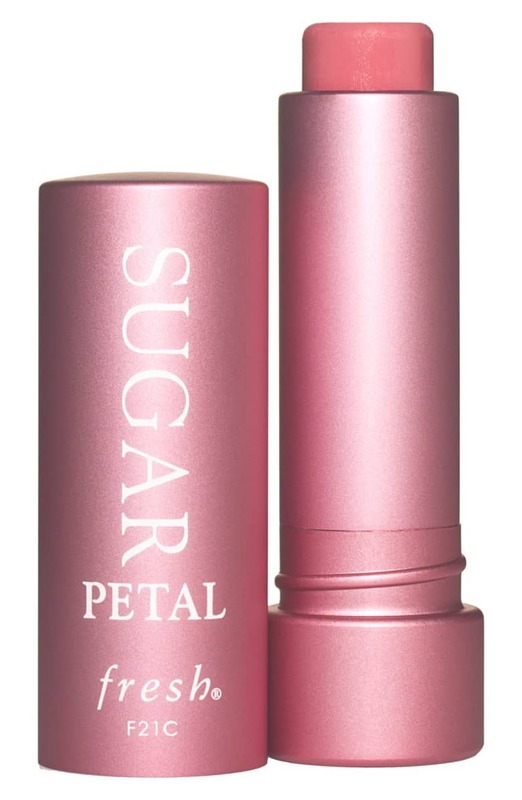 I know a lot of bloggers rave about Fresh’s Sugar Tinted Lip Treatment, but man does it live up to the hype. There are days I don’t want to wear a full on lip, but still need a little color. This is exactly what I needed. It even has a little SPF to prevent your lips from getting sunburnt, or in my case, melasma. I use the color Petal. I know, I’m v. late with hopping on the Anastacia train. I’ve been using Glossier’s boy brow for years. I was getting an itch to try a new product and this is what I ended up choosing. It’s amazing! If you have a good brow foundation already, then the Anastacia Brow Definer is for you. It fills in the areas that need some extra love and leaves your brows looking nice and full.